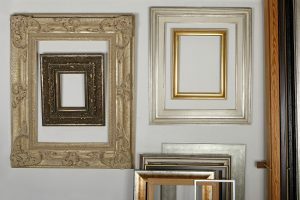 Frames can be found in all shapes and sizes. Quadro Lijstenmakerij works with a variety of different wood types and with aluminium. The frame profiles can be coloured by hand to ensure the perfect match for your artwork. 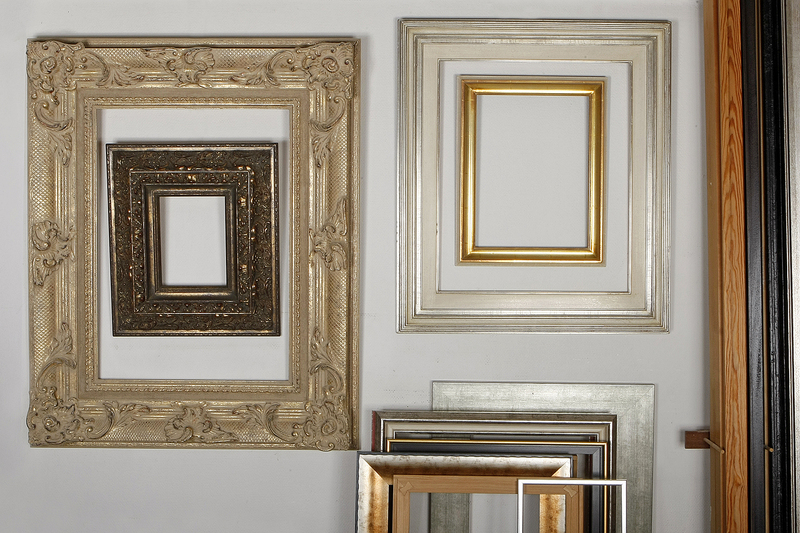 Frames can be found in all shapes and sizes. Quadro Lijstenmakerij works with a variety of different wood types and with aluminium. The frame profiles can be coloured by hand to ensure the perfect match for your artwork. By applying a special basecoat gold or silver leaf can be applied to the profiles. I would be happy to provide you with professional advice to achieve a unique and personal product, contemporary or classic, that lives up to your expectations.